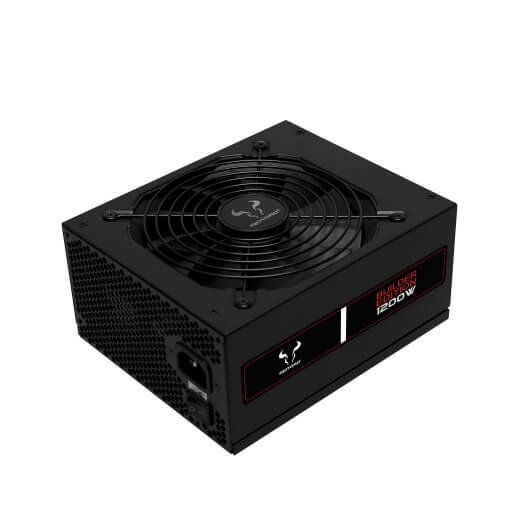 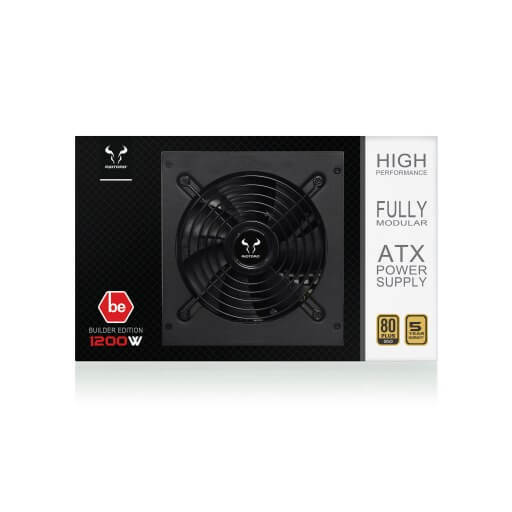 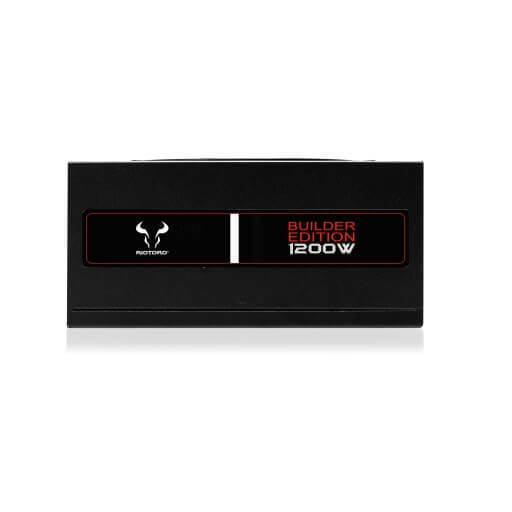 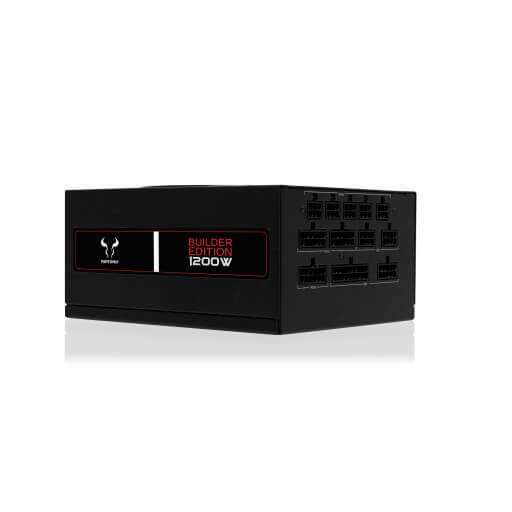 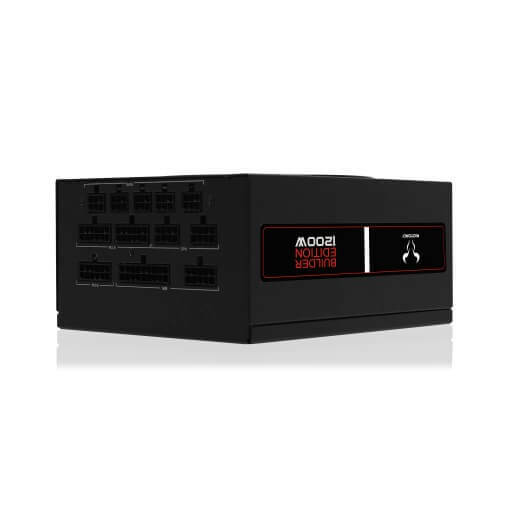 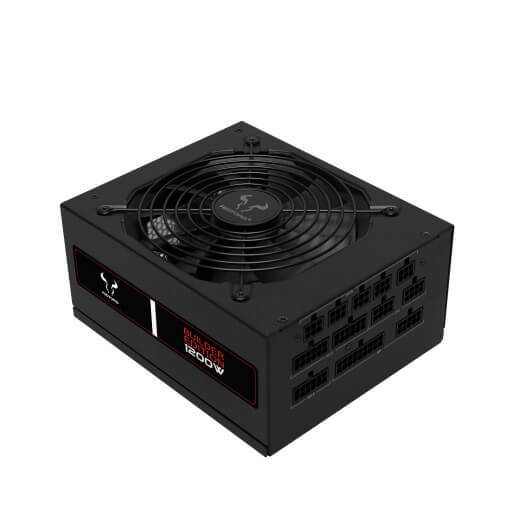 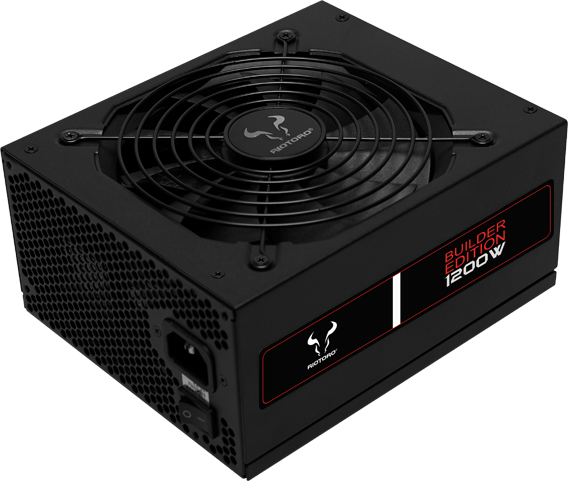 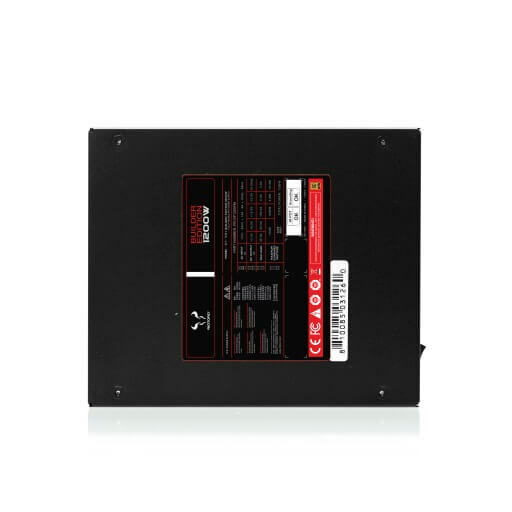 Delivering 1200 watts of stable power with 80 PLUS Gold efficiency, the Builder Edition 1200W power supply is ideal for cryptocurrency mining, servers, or extreme gaming rigs. 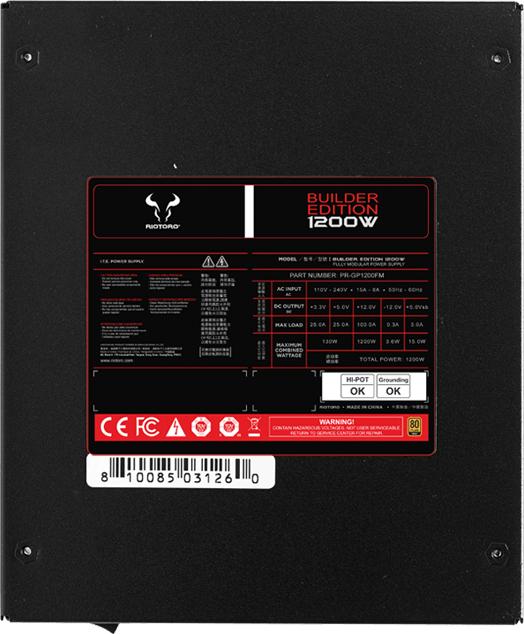 Only the best components are used in order to ensure solid power delivery and long term reliability. 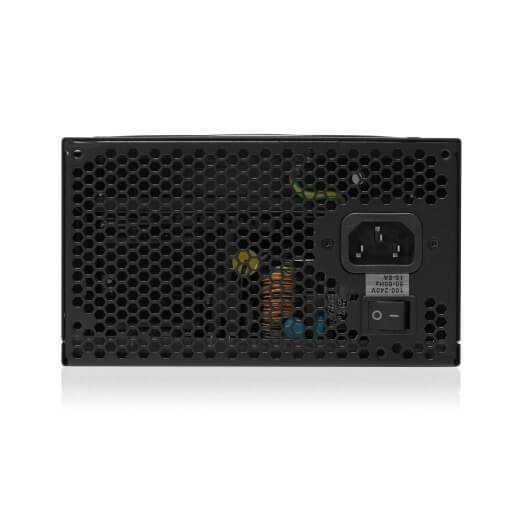 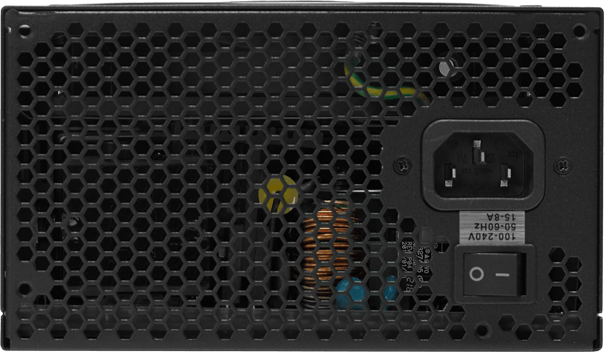 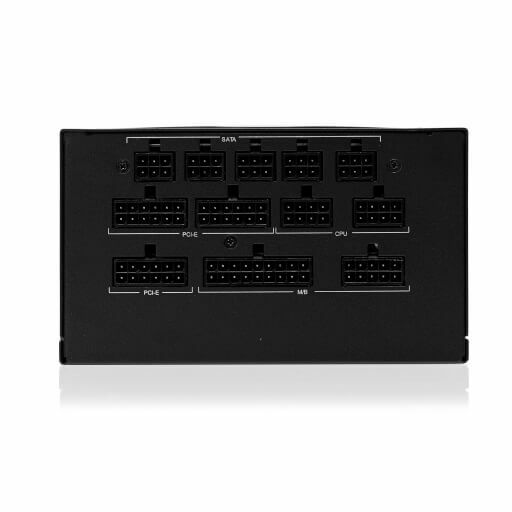 Unlike other high wattage PSUs, the BUILDER EDITION 1200W conforms to the standard ATX depth, so it fits all ATX compliant cases. 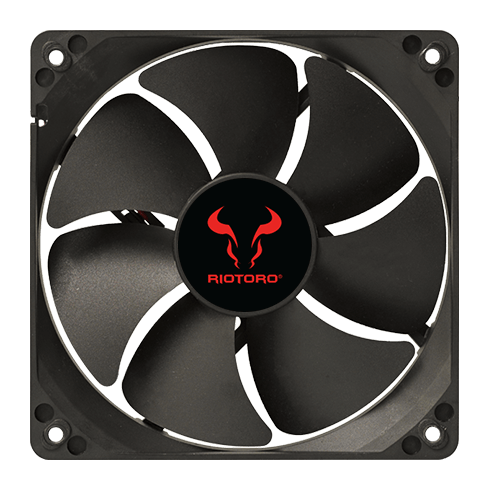 The 135mm fan spins at slow speeds making it nearly silent during everyday tasks like watching videos or surfing the web. 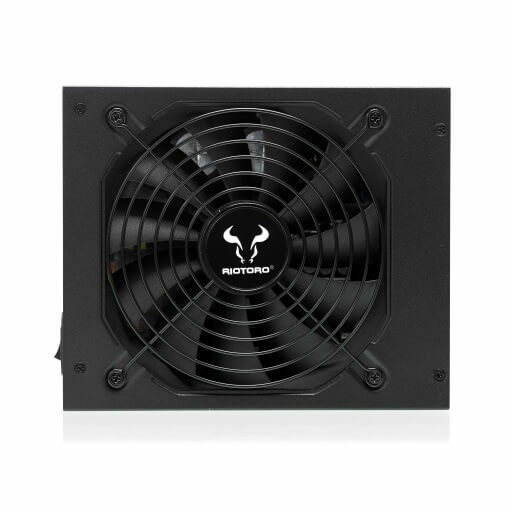 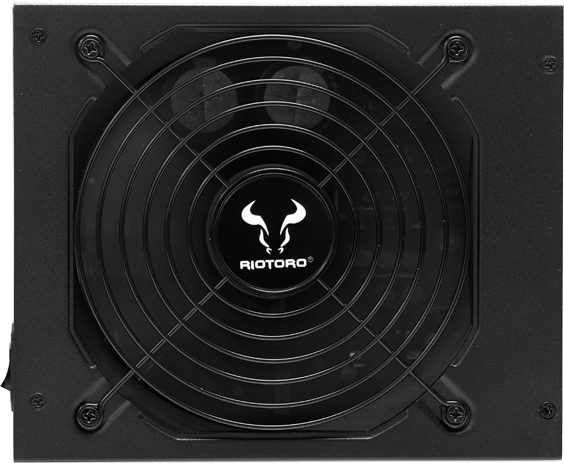 During power-hungry tasks like video games, the fan speeds up to provide ample, quiet cooling for to ensure continuous, reliable power delivery. 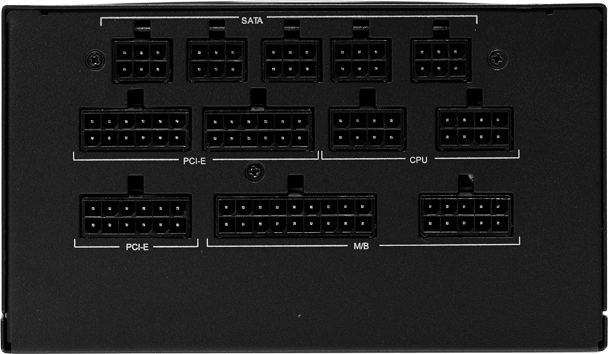 Instead of traditional cables, the circuit boards are connected by a copper plate. 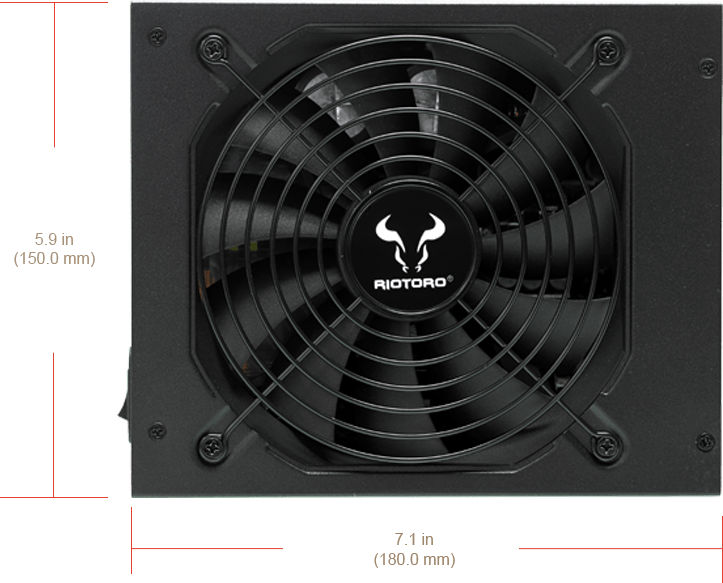 This design breakthrough lessens the chance of production errors and improves output power quality.